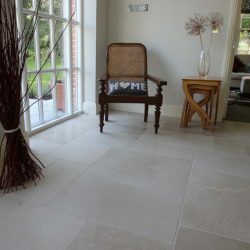 Panoramics, We are a family run business established in 1985. 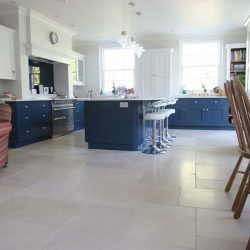 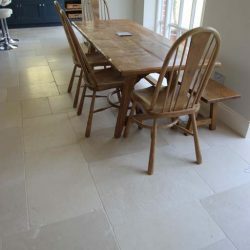 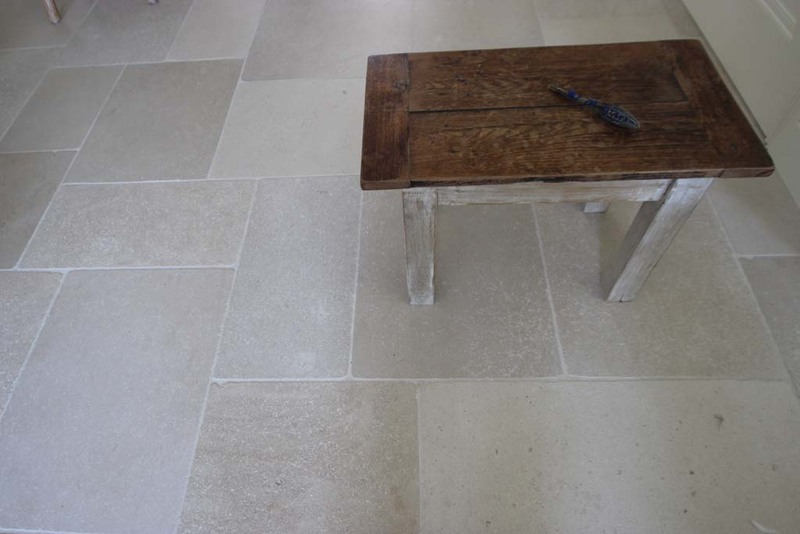 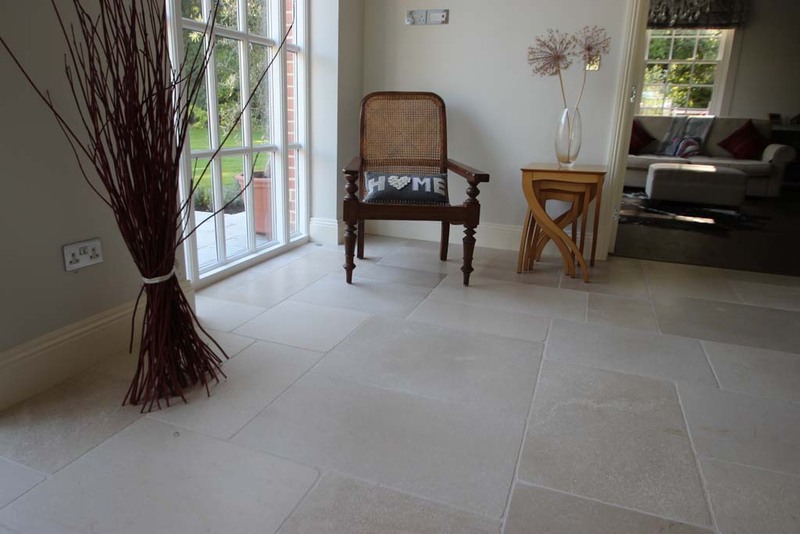 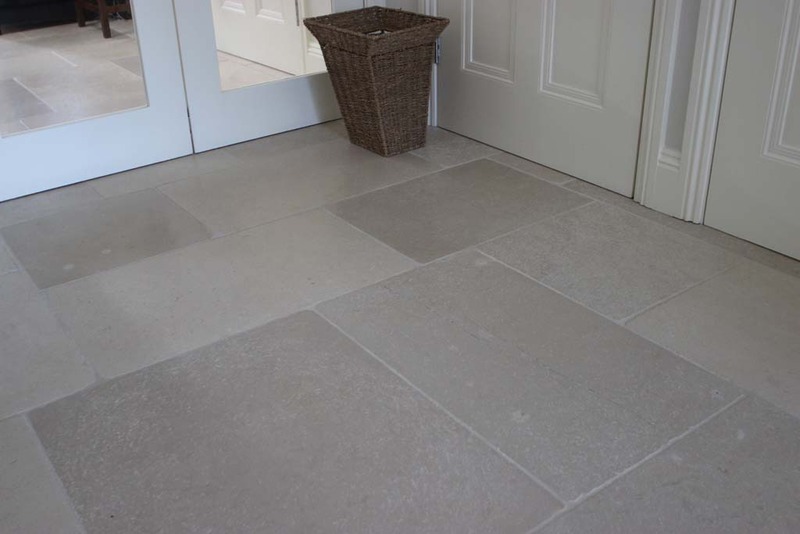 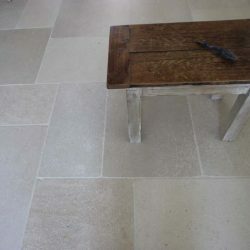 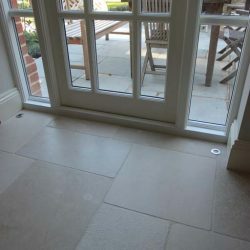 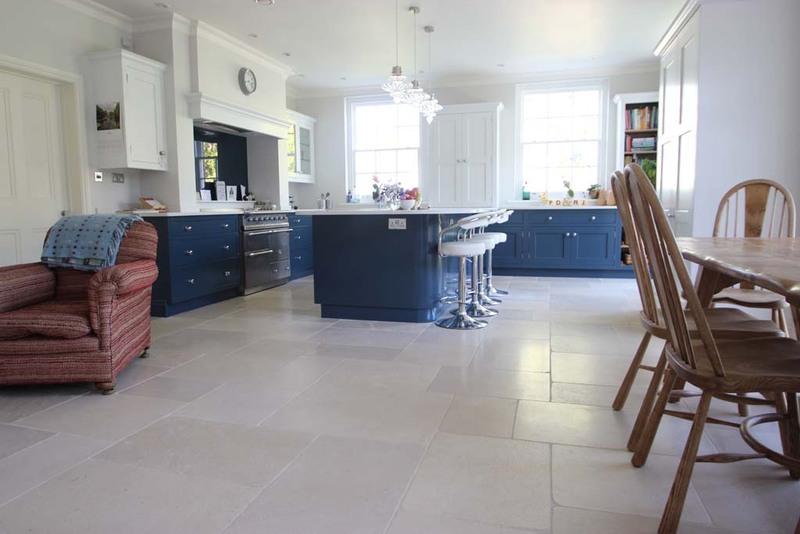 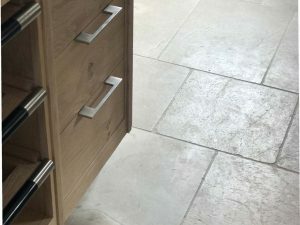 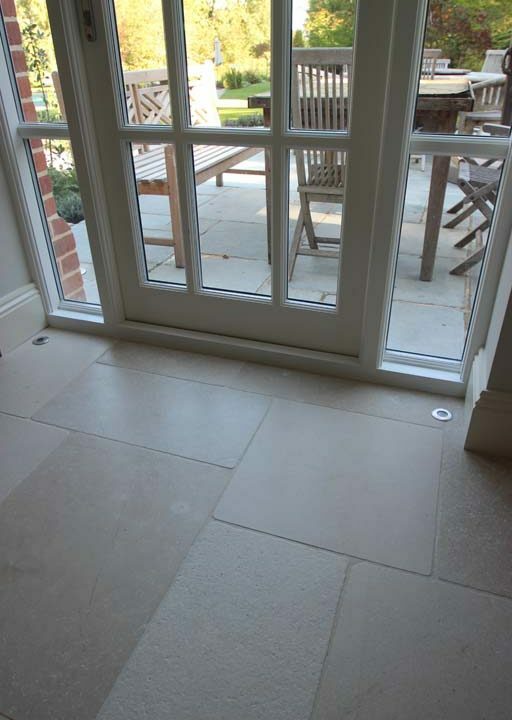 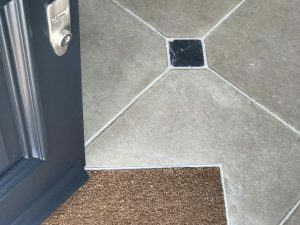 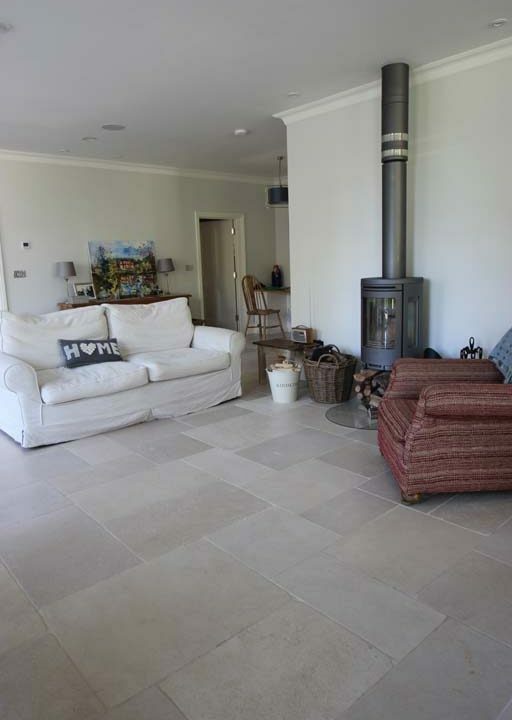 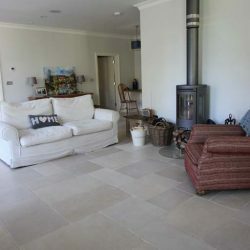 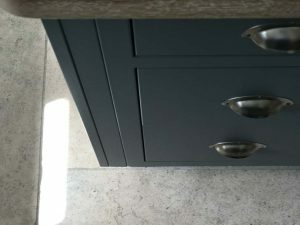 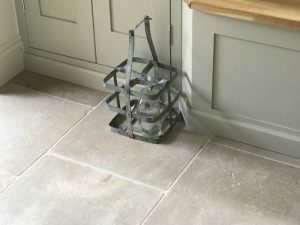 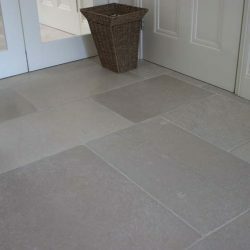 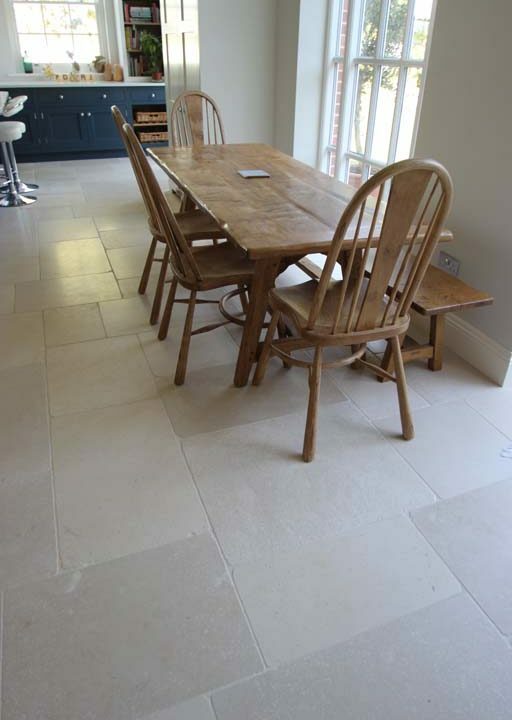 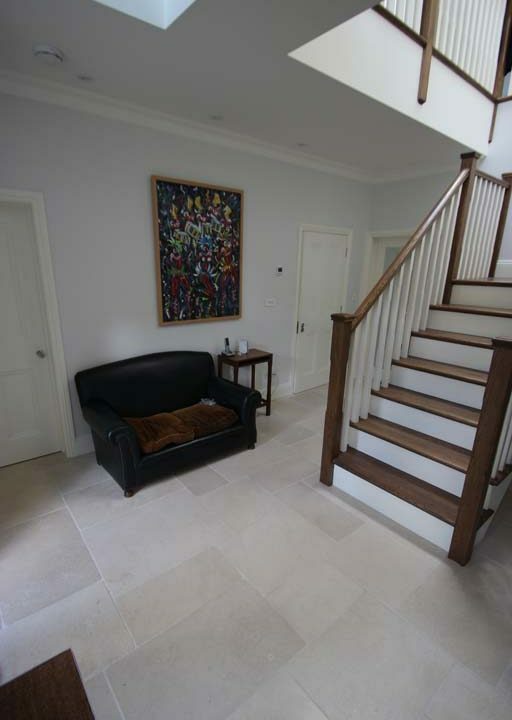 Specialising in all aspects of natural stone flooring. 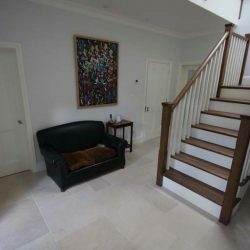 Please follow the link below to book an appointment to meet with us and discuss your project.